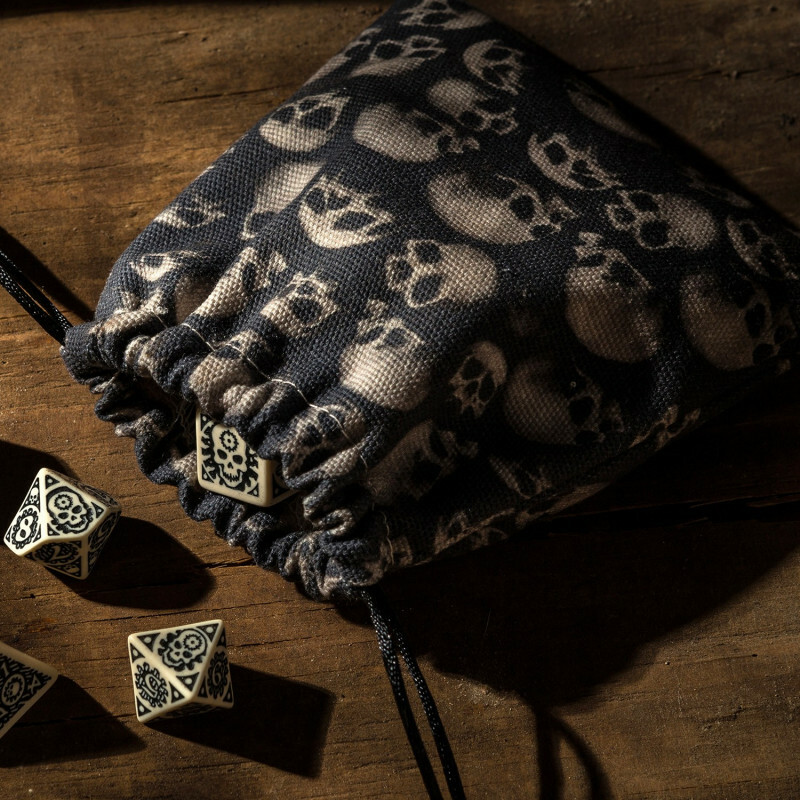 A dice bag full printed in the skull is the first of its kind in our offer - durable, nice and suitable for the character's climate. 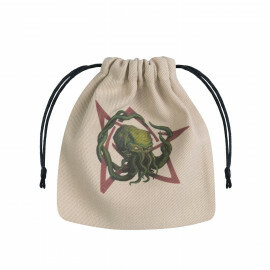 Everyone seems to think that a dice bag is just a purse. 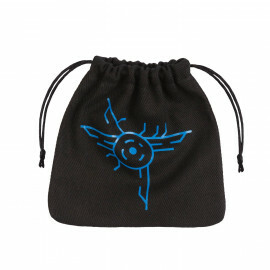 A bag with a string that allows not dice to fly loose in a backpack. 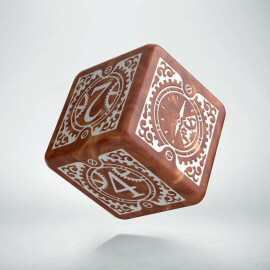 However, this ordinary object is the basic cover of your beloved sets. 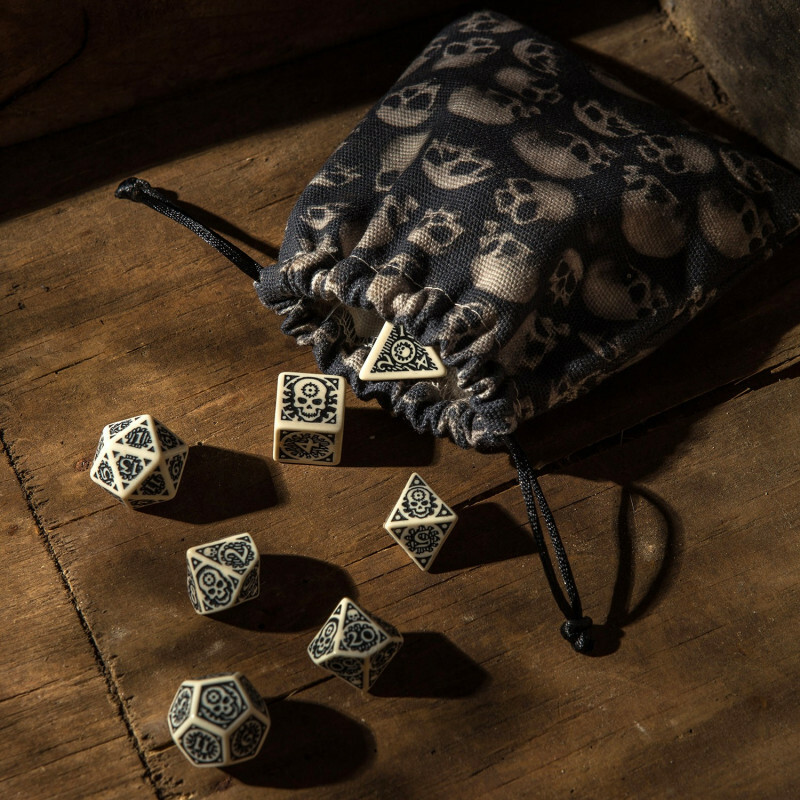 It's a cloth armour for all these happy polyhedral dice that help players defeat the dragon, cast a fireball, captivate the evil troll, lull the manticore and resurrect the skeletons' legion to get medieval on their “rear parts”. 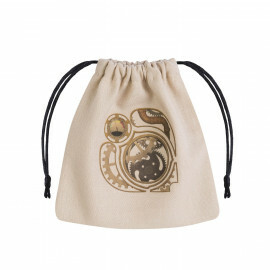 Such a dice bag must be durable, nice and suitable for the character's climate. Q WORKSHOP has embraced a new technology and we have the product with a full print made of a perfect fabric that will last for years. The cord has been made from a synthetic spider web (we respect the arachnophobia of the some gamers and we do not want to torment the endangered species of large spiders, like children of the Shelob). 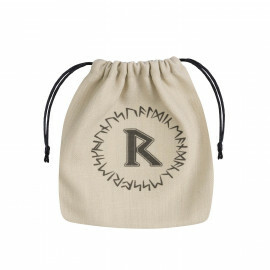 we make these bags having in mind your dice, which we respect as our own. 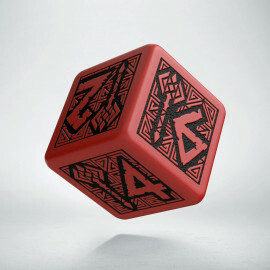 You know that dice are our passion. 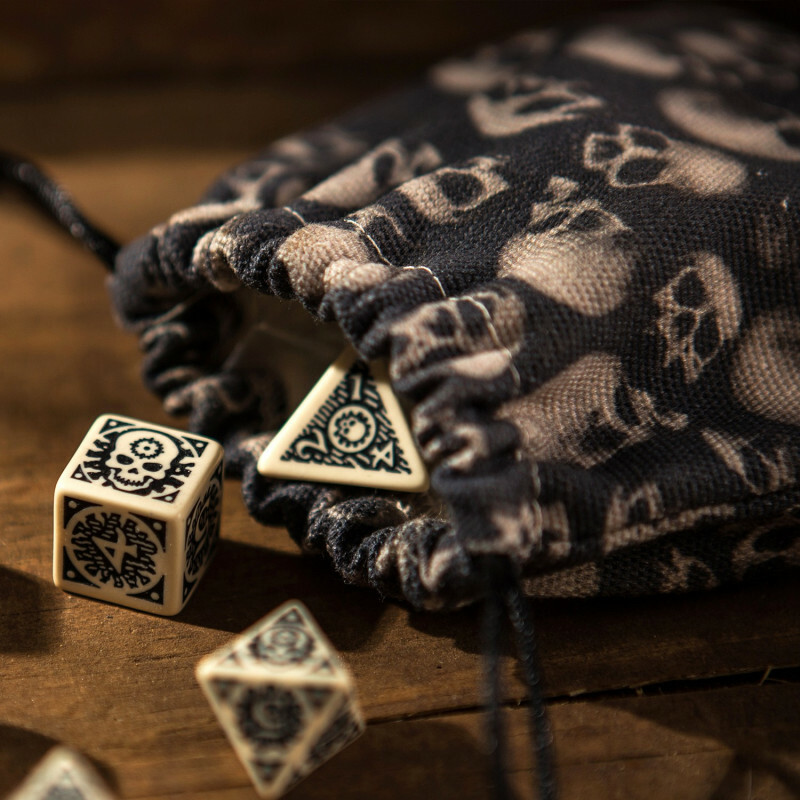 A dice bag full printed in skull is the first of its kind in our offer, so you’re dealing with the most modern product of this sort. 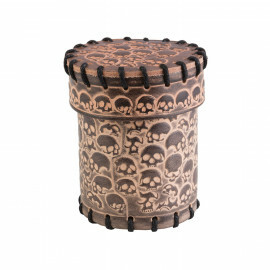 It suits all our range of dice and holds easily three sets plus some bones (that means dice) of your enemies if you add them by accident. 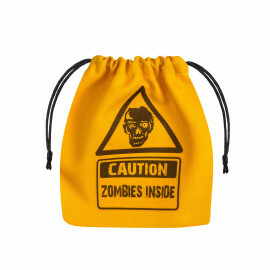 We do not advise you to steal, but this purse asks to be filled to the brim to make it look like it is filled with skulls. This is why it is full print. Let's not kid ourselves, in the role-playing game the fight is important and the skulls of the enemies are frequently encountered, so their stacks are the result of the team's activity. 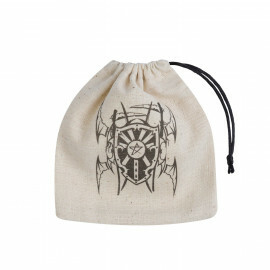 So when you put this dice bag on the table during the session, everyone will understand who they are dealing with - someone who takes care of their dice and likes to overcome numerous enemies. 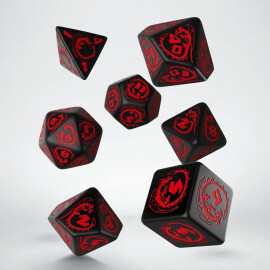 The Game Master will appreciate it and your amount of experience points might increase exponentially. P.S. 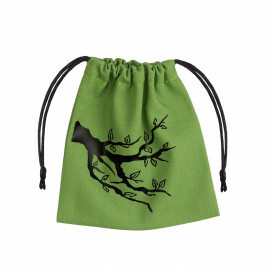 We do not exclude that we will print the next full print dice bag with floral motifs for elves fans someday, but now we want to protect the dice of all the monster slayers.